This 208-room Residence Inn by Marriott hotel opened in January 2009. 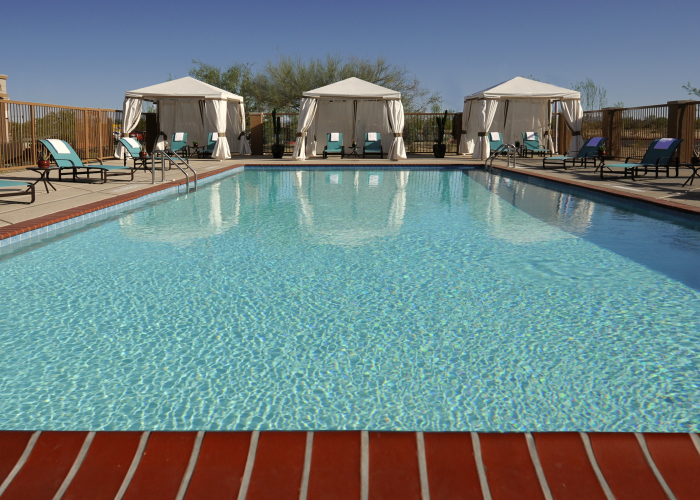 The hotel is situated on the Phoenix campus of the world renowned Mayo Clinic in the Desert Ridge Section of the northeast Phoenix metropolitan area. The 210-acre Mayo campus is intended to be developed with 5,900,000 square feet of inpatient, diagnostic, hospitality, research, education, administration, service and housing facilities servicing Mayo. Further, the site is within one-mile of the renowned 900-room JW Marriott Desert Ridge Resort and Spa, and the City North mixed-use development that will eventually contain over 5 million square feet of retail, restaurant, residential, office, cultural, civic, entertainment and fitness uses. 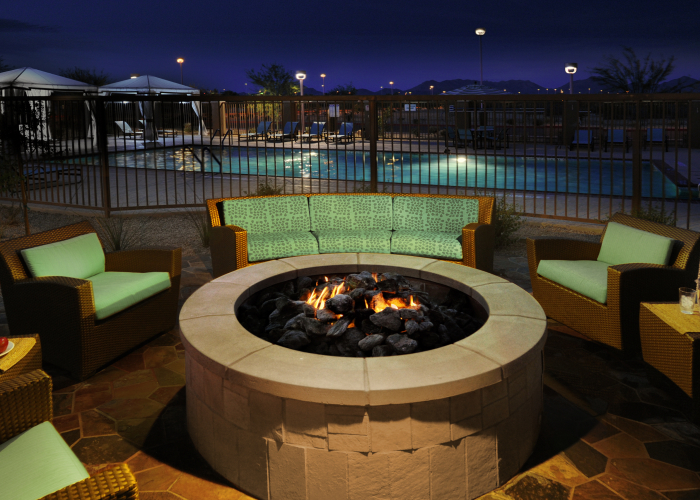 The hotel has 1600 square feet of meeting space, an outdoor swimming pool with cabanas, an exercise facility, outdoor fire pits and a putting green.